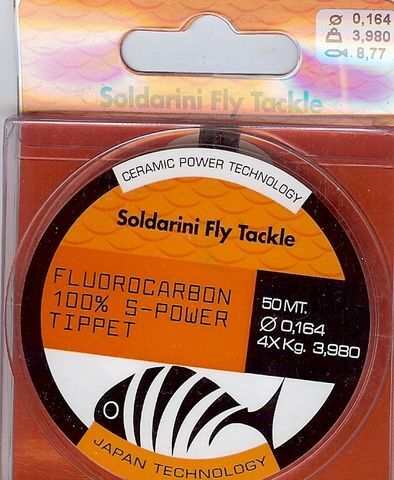 The new fluorocarbon S-Power is specially designed for fly fishing, comes from the latest generation of high technology, which allows to obtain a pure fluorocarbon, much softer than those existing on the market. This ensures a higher knot strength and very low light refraction, making it virtually invisible in the water and the view of the fish. This new technology facilitates a more natural presentation, making it the best for all the techniques of fly fishing.